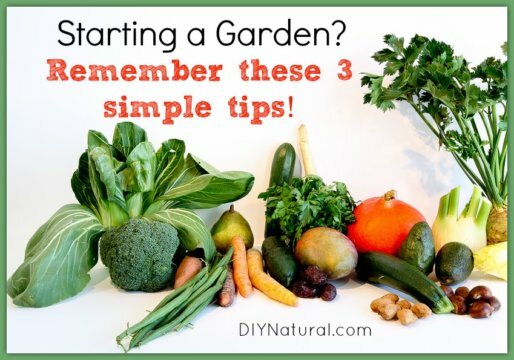 Before starting a garden this year be sure to consider these 3 important tips: your time/space/skill, what you’ll actually eat, and what to do with extras! 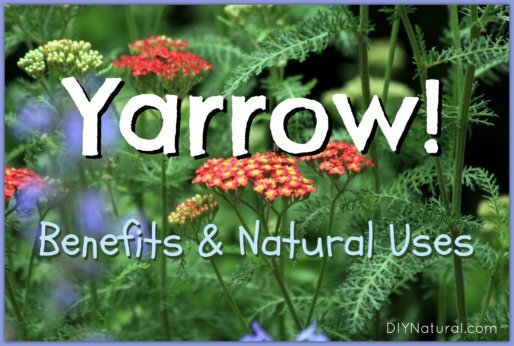 Yarrow, or Achillea millefolium, has been used as natural medicine since Roman times when Achilles used it to give his troops strength and aid in wound recovery. 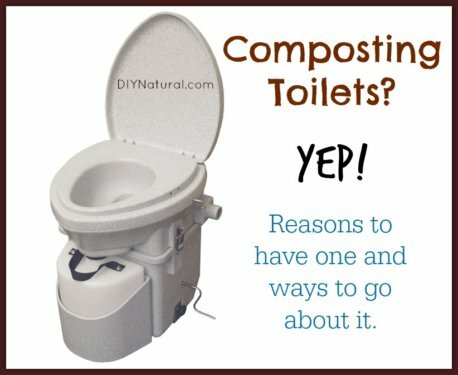 Why a composting toilet? 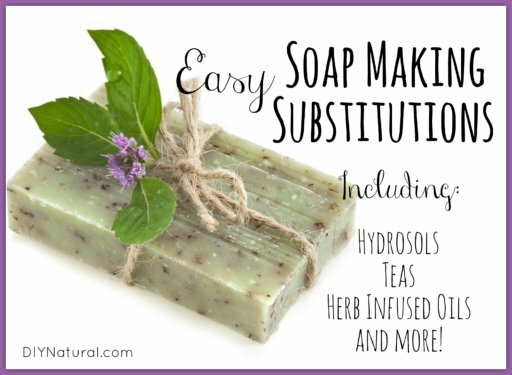 Not a popular topic, but everyone uses the bathroom! Modern toilets USE resources while composting toilets actually GIVE back, here’s how. This iced coffee recipe will save you money over and over again. 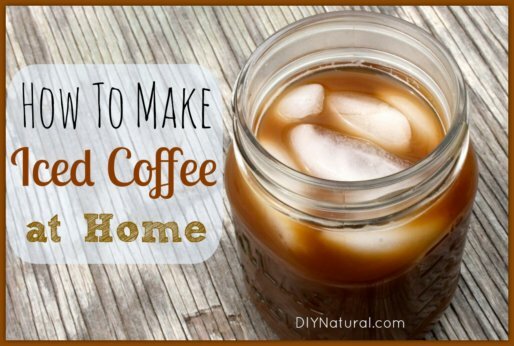 It’s super easy to make at home and tastes much less bitter than coffee brewed with hot water. 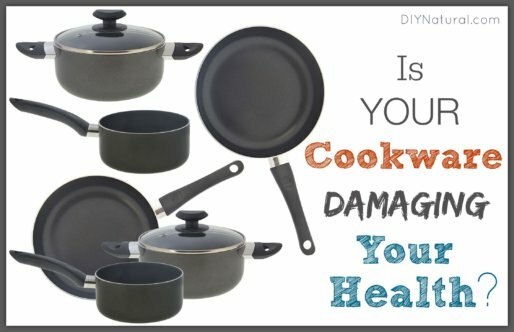 The safest cookware options are not the most popular – this article helps you identify what NOT to use. Next week we reveal the most safe and effective options. 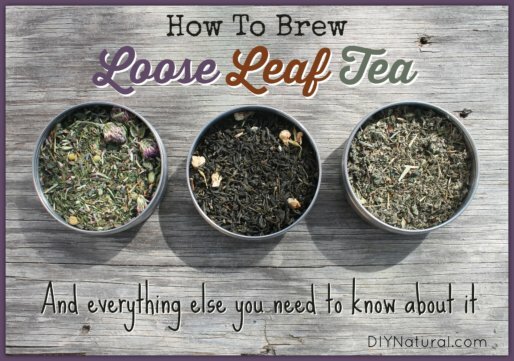 How to brew loose leaf tea and everything else you need to know about it – from its benefits to buying in bulk to the different types to making your own blends. 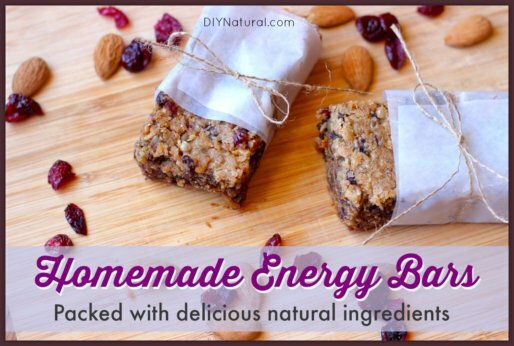 These homemade energy bars are a great all-natural solution for folks looking for hardy, energy-boosting granola bars they can make at home and take on the go. 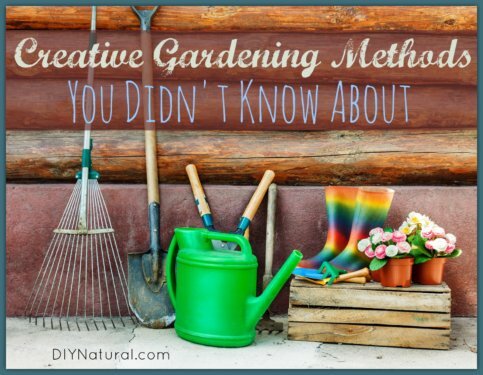 Creative gardening methods like permaculture, chinampas, hugelkultur, biochar, The Three Sisters, and planting in hills may be uncommon – but they’re fantastic! 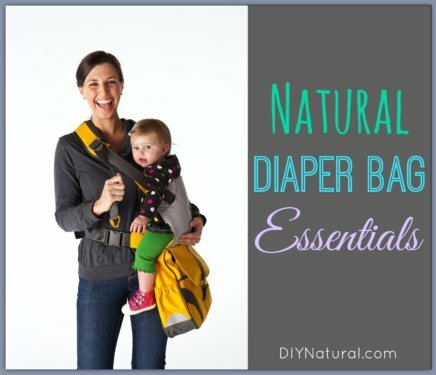 This natural diaper bag checklist gives the essentials needed to naturally care for your baby while away from home. 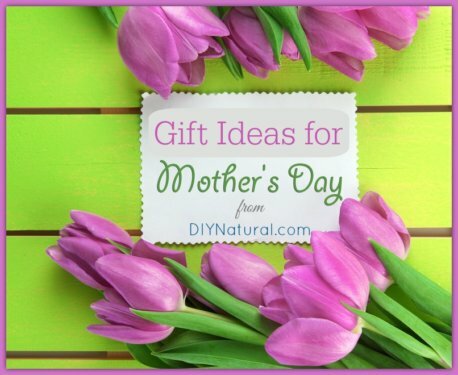 Make it your own and share it with others!